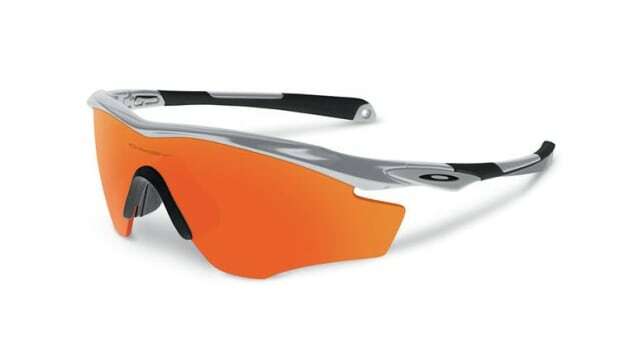 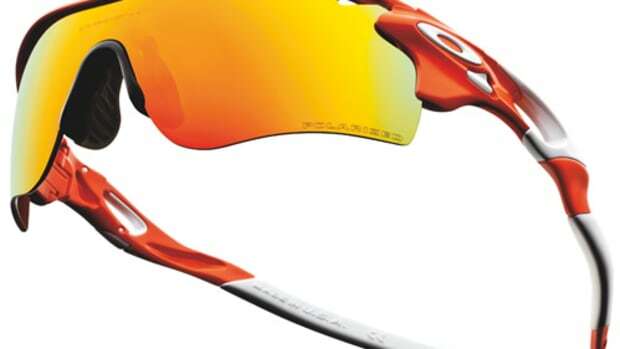 If you were to time travel back to the &apos;90s and make your way to any sports event, odds are you would see many of athletes wearing one of the most popular sport sunglasses of all time, the Oakley Mumbo. 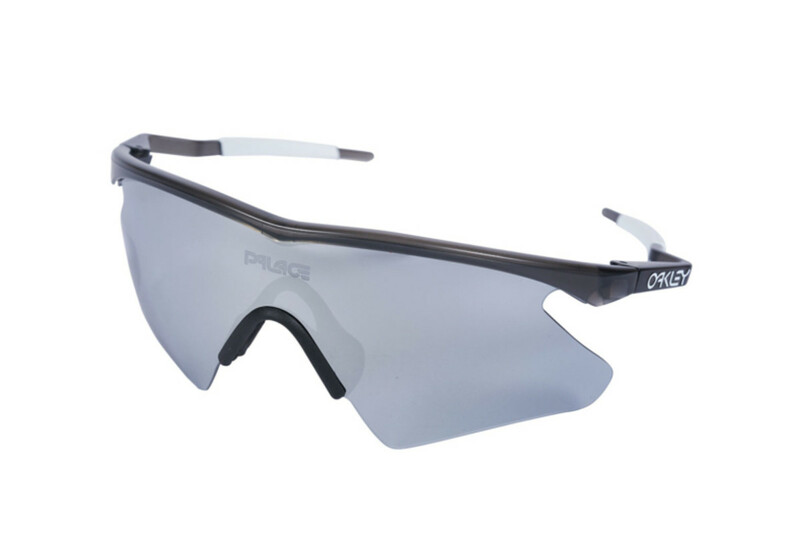 Oakley has teamed up with Palace Skateboards to bring back the iconic shield in its original design, complete with iridium shield lenses and that classic Oakley logo on their signature hamerfang earstem. 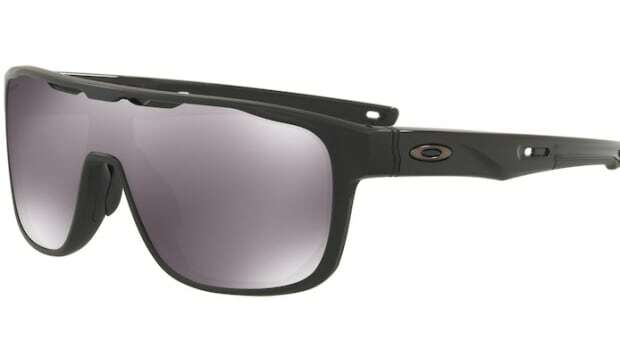 The Mumbo will be released on May 18th at 8am PST.